After fourteen seasons the West Coast Trojans have decided to call an end to their time in the British Leagues. 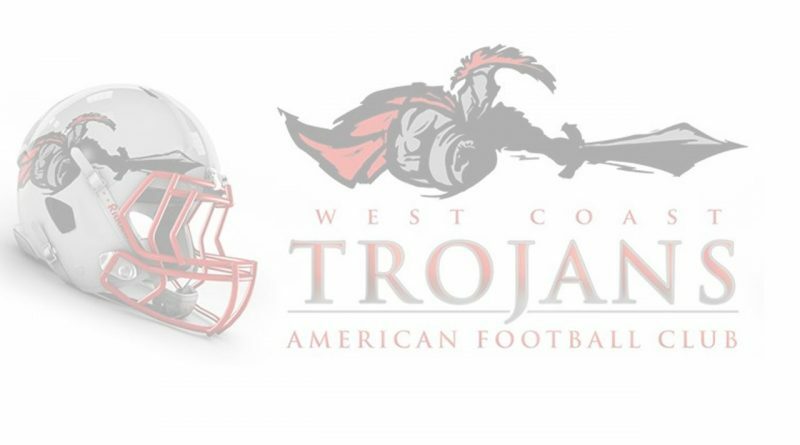 It is with sadness and regret that The West Coast Trojans have taken the tough decision to withdraw from BAFA and cease operation following the 2018 season. 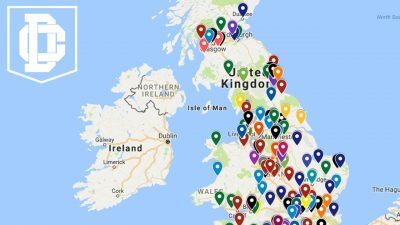 Although the growth of the game through new teams forming is positive for the sport as a whole, it has also had an impact on player numbers for the Trojans organisation, especially due to the geographical location we operated in and the saturation of teams in this area. 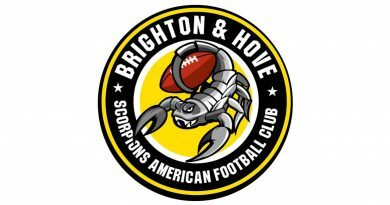 The Trojans would like to sincerely thank all supporters, game day volunteers and players that have helped the club to become so successful over it’s 14 year history and wish all the best to everyone linked with the club, past and present. We would also like to take this time to thank founder, player and Head Coach Gary Mcney for his unwavering leadership and management throughout the club’s history, without whom none of the division championships and Britball experiences could have been enjoyed by so many players.